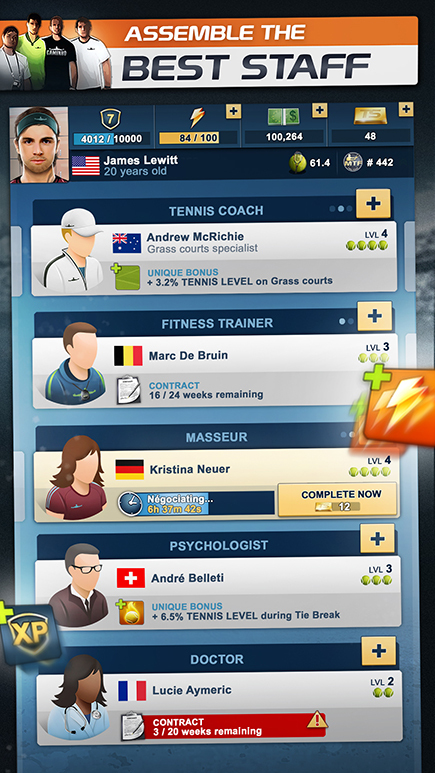 TOP SEED - Tennis Manager. 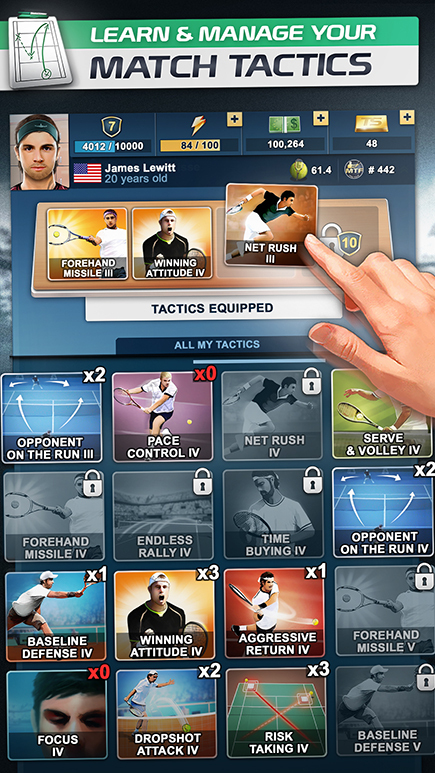 Become a Tennis Legend! 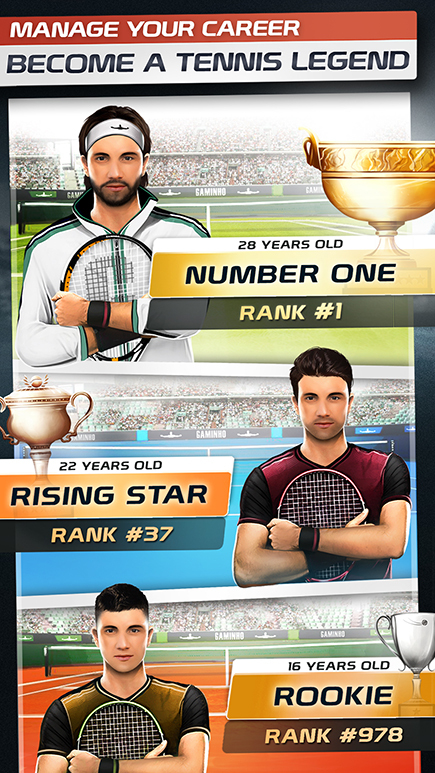 Do you have what it takes to become the next Federer, Nadal or Djokovic? Or... even better? 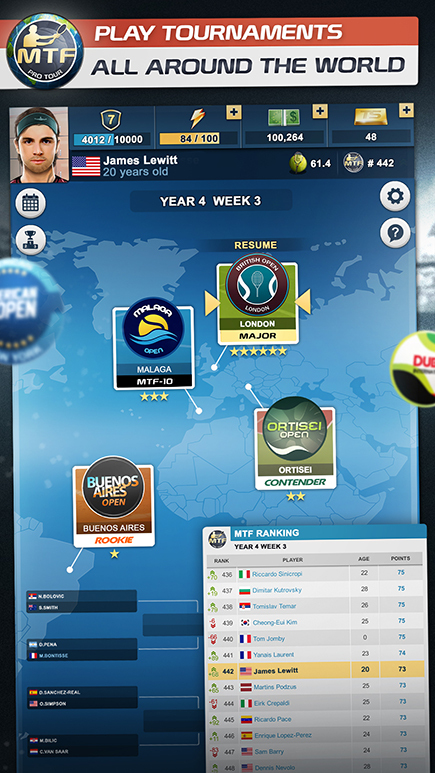 "The best tennis management game I’ve come across ever!" 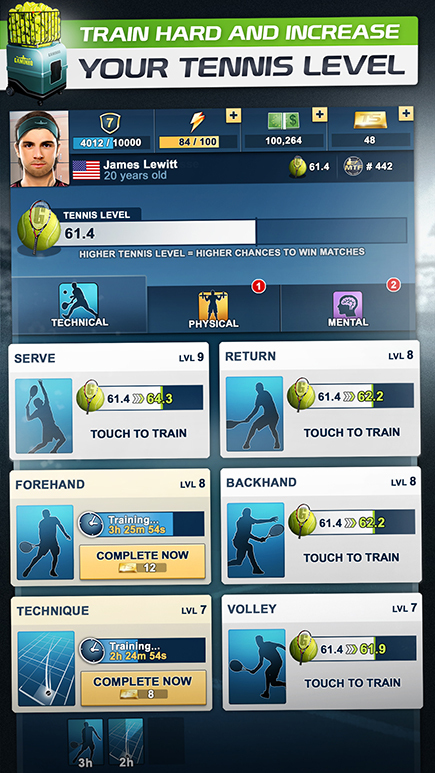 "This game was made for people who plays tennis. 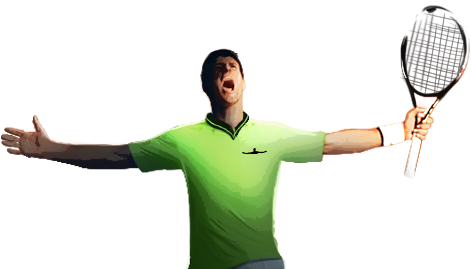 ❤️️"
"This game is the best tennis game i played. If you are a tennis fan you have to Play." 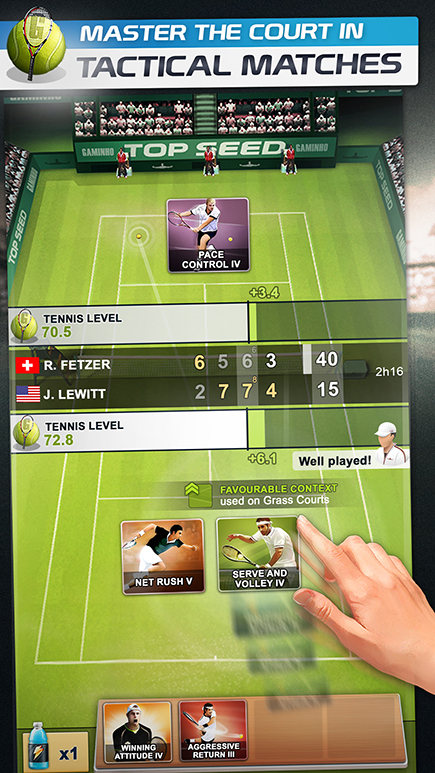 "Well made tennis game. Really feel like I'm grinding up the ladder to the top." © Gaminho 2017. All rights reserved.